One of my favorite sites, Simple Mom, had a great article today about composting. It’s something I’ve wanted to try for a long time but haven’t really figured out how to make it happen. 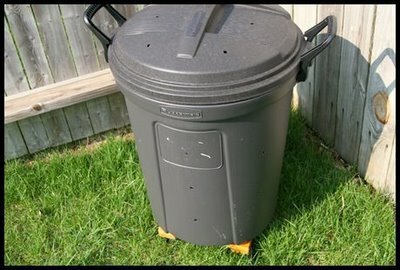 This article gives a pretty basic, step-by-step guide to making your own compost bin. I’m really going to do this, starting now. I can’t wait, this is going to be a lifesaver to my Summer garden as well as a contribution to the environment. << book pick: dairy queen.